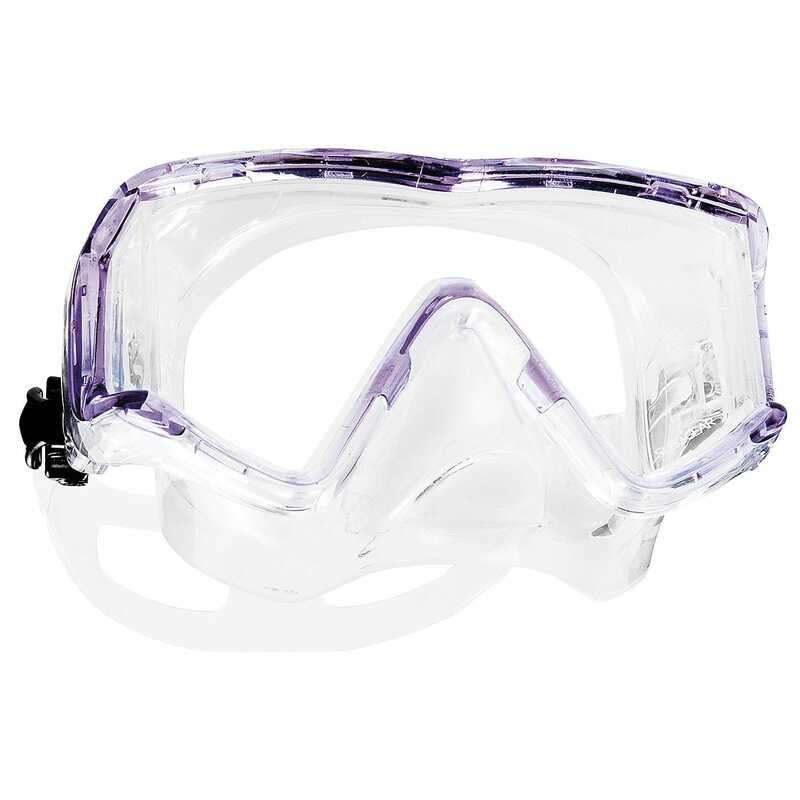 The SUB VU COMBO includes a classically designed mask that features an ultra-clear single front lens and seamless side windows for a wide field of view. 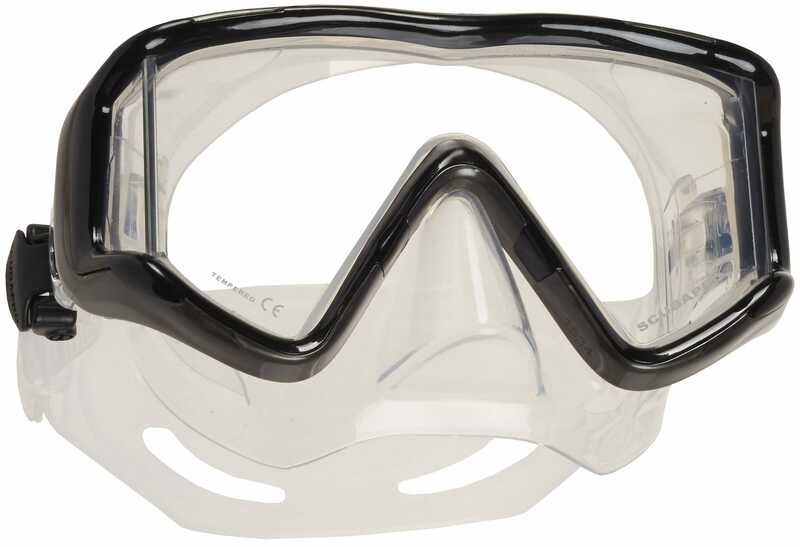 The double-seal clear silicone skirt is comfortable, offers an excellent seal to keep water out, while at the same time letting a lot of light in to create a bright, airy feeling. 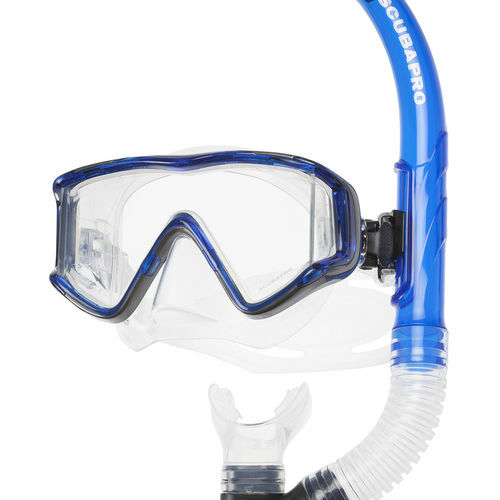 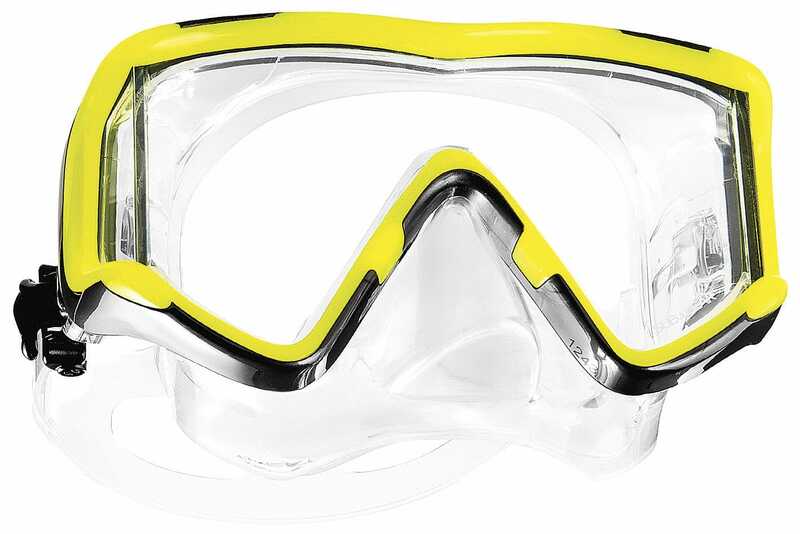 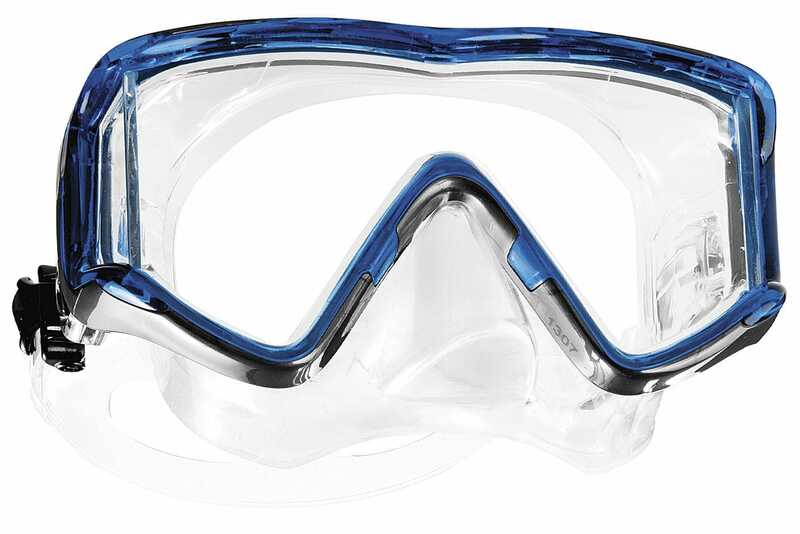 The snorkel is fitted with a splashguard top to keep water out, a soft silicone mouthpiece and a quick-clip for attaching to the mask strap.